Designed specifically for the city of Girona, Altar ego is a project that combines culture and food as vehicles for communication and participation. Right from the start of the creative process, Miralda's piece has welcomed contributions from different groups and associations in the city to collectively celebrate Girona's knowledge and flavours. It will bring together music, food, ritual, tradition and memory through different objects, sounds and activities until 16 September. 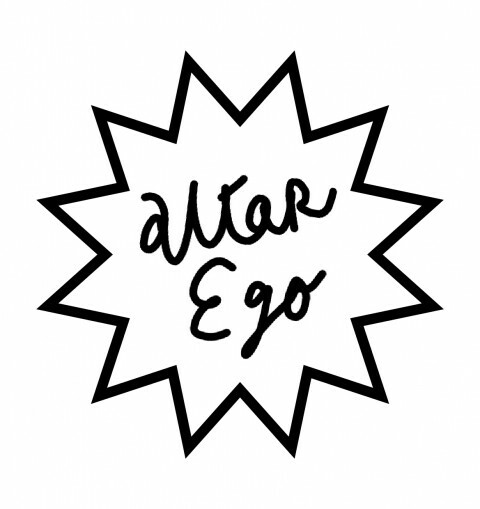 Altar Ego from Bolit Girona on Vimeo.